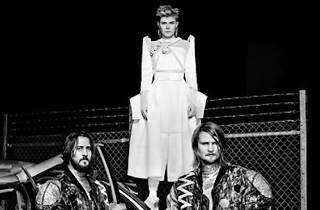 Norwegian duo Röyksopp churns out enveloping electropop that boldly walks the line between cheesy and rapturous. They're joined by sassy, Grammy-nominated Swede, Robyn, known for her synth-pop smashes including, "Dancing On My Own" and "Be Mine." Robyn's one of the few modern artists making smart pop music that manages to be fresh and upbeat, but also heartbreakingly melancholic when the mood strikes. 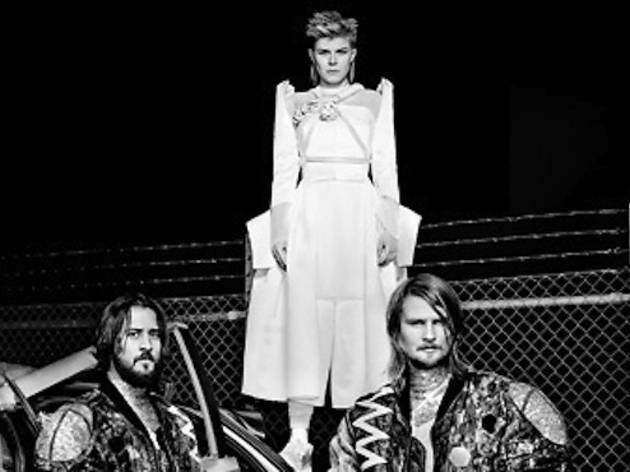 After swapping cameos on each other's albums since 2009, Röyksopp and Robyn debut as a trio for their 2014 "Do It Again" tour, in anticipation of an upcoming collab mini-album of the same name. Ticket sales begin May 4.